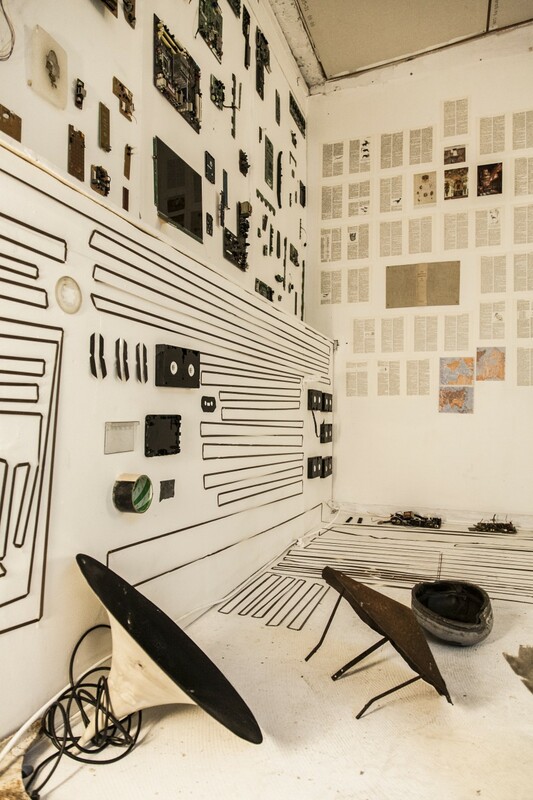 When FUKK was forced to leave its beloved studio at Prags Boulevard 43 (due to the sale of the entire lot to a self-storage company), they decided to grapple with the practical and emotional consequences of the move through the construction of an installation. 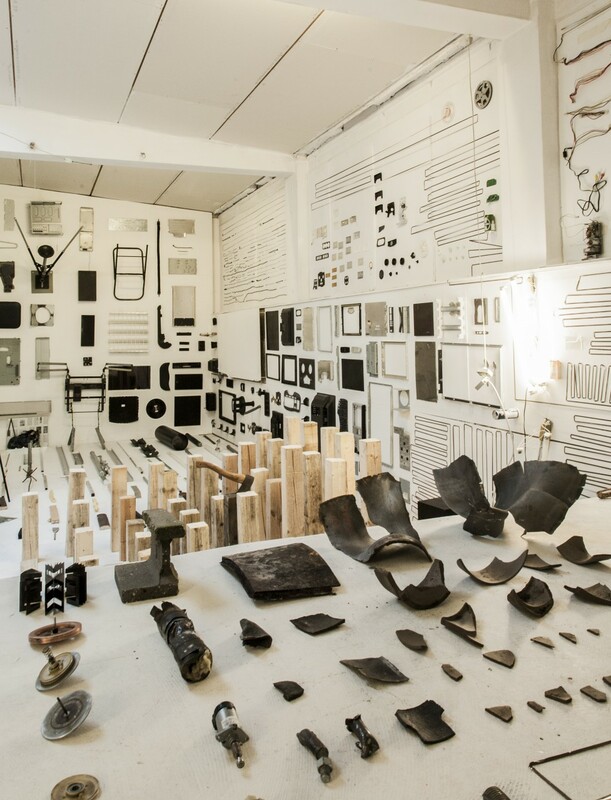 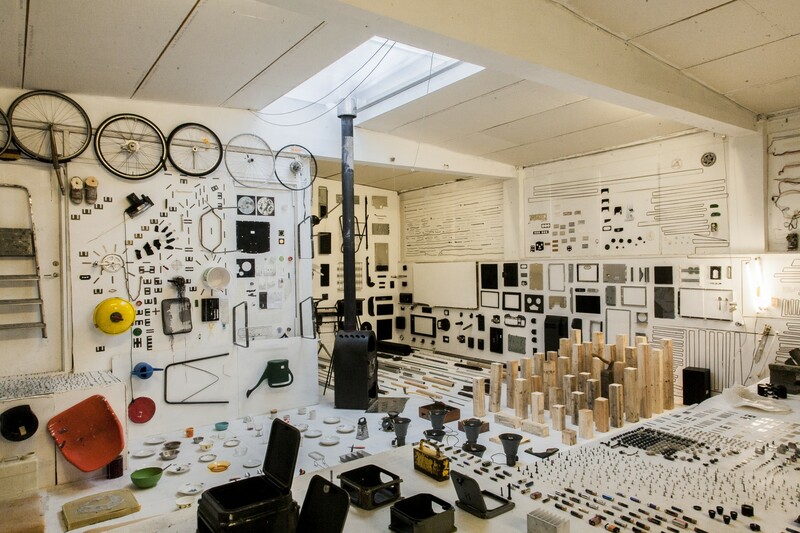 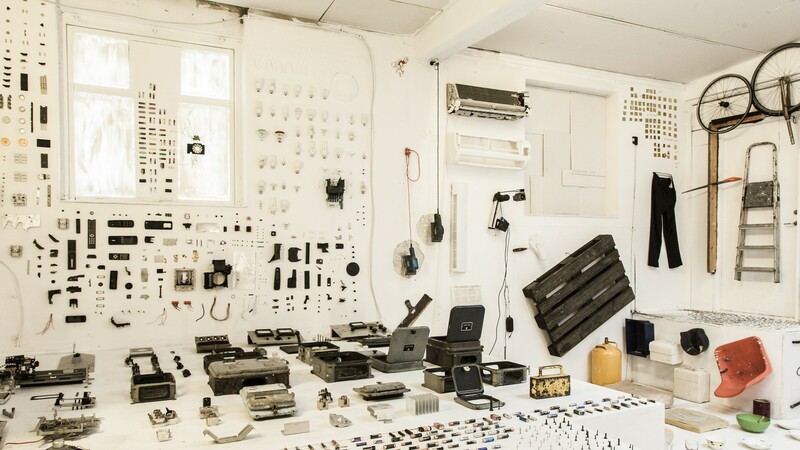 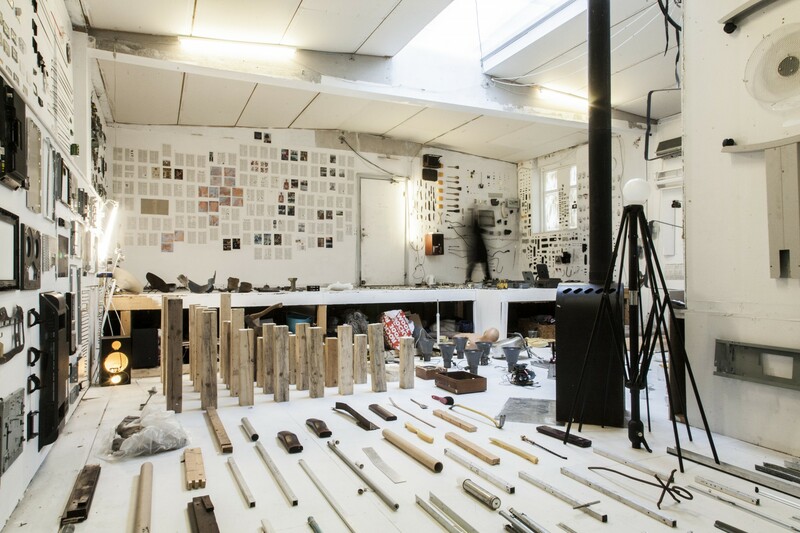 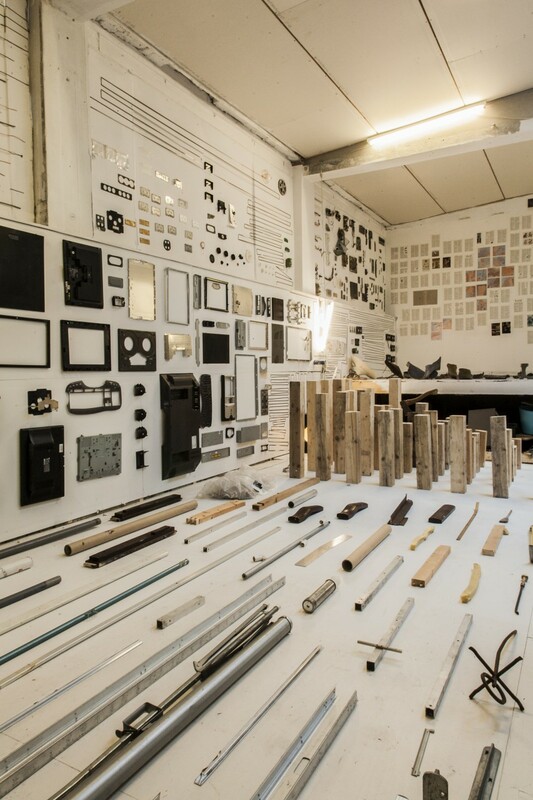 The work was built within the studio in the last months before the move through the sorting out of all materials that the collective deemed useless – and the breaking up of these materials until they eventually took over the entire space. 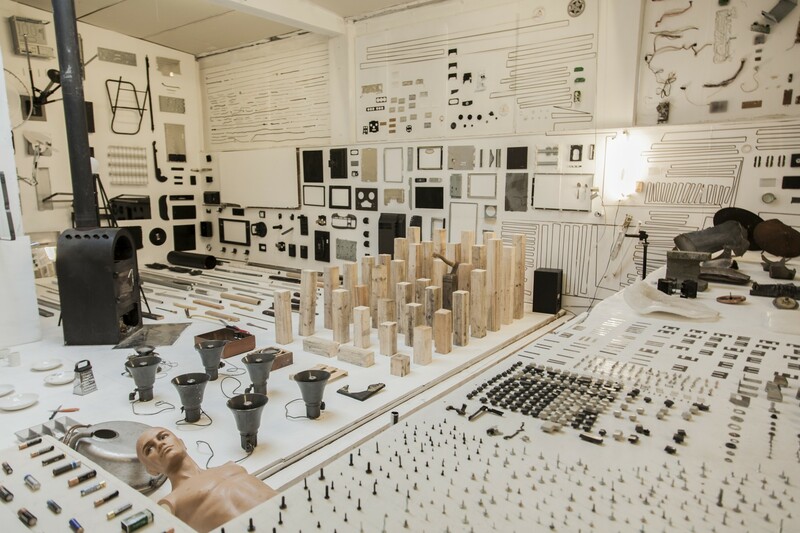 The studio was then opened to the public as an immersive installation lasting only two days. 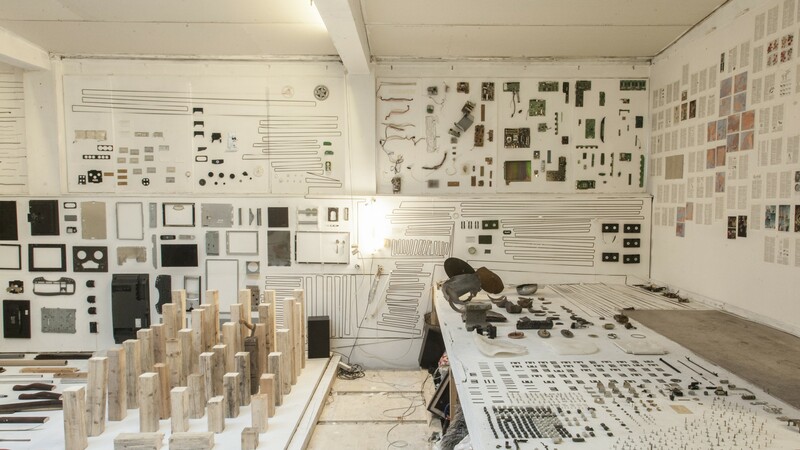 Following the public viewing, the installation was destroyed by the collective and others from PB43 in a singularly violent and barbaric manner, before all were forced to finally abandon it forever.